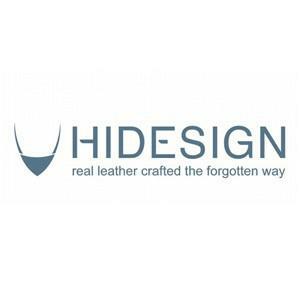 HIDESIGN (Created in 1978) is a recognized as the Indian Luxury Brand Leader in Leather Bags and Leather Accessories likes Belts, Leather-Garment, Shoes and also Sunglasses. 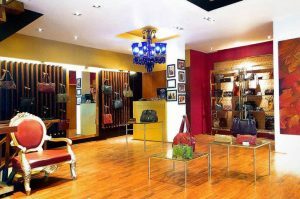 HIDESIGN today has a global brand presence and has become the first Indian Brand to be retailed at premium international outlets. 84 exclusive stores, more than 120 Shop in Shop, and a distribution network into 23 countries that has placed its product in over 2000 stores across the globe. Being in charge of all the operational aspects of “La Maison” HIDESIGN with the main aim of optimizing our production and our quality.